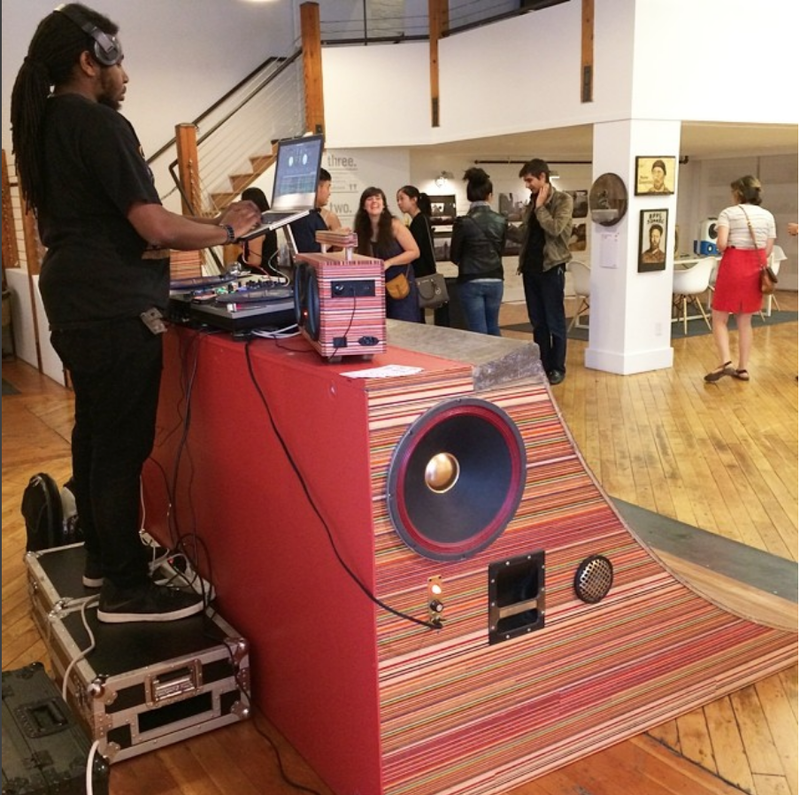 I was asked to participate in the Art of Music at Gallery 135. I chose to explore a 3-dimensional version of the iconic Pink Floyd album cover, The Dark Side of the Moon. I was never a huge fan of Pink Floyd, but admittedly found an appreciation for them after working on this project. I chose this subject matter because the prism of light is so undeniably recognizable, that I had to recreate it as an install. It's one of those images that exists beyond music and has taken on a cultural relevance all its own. 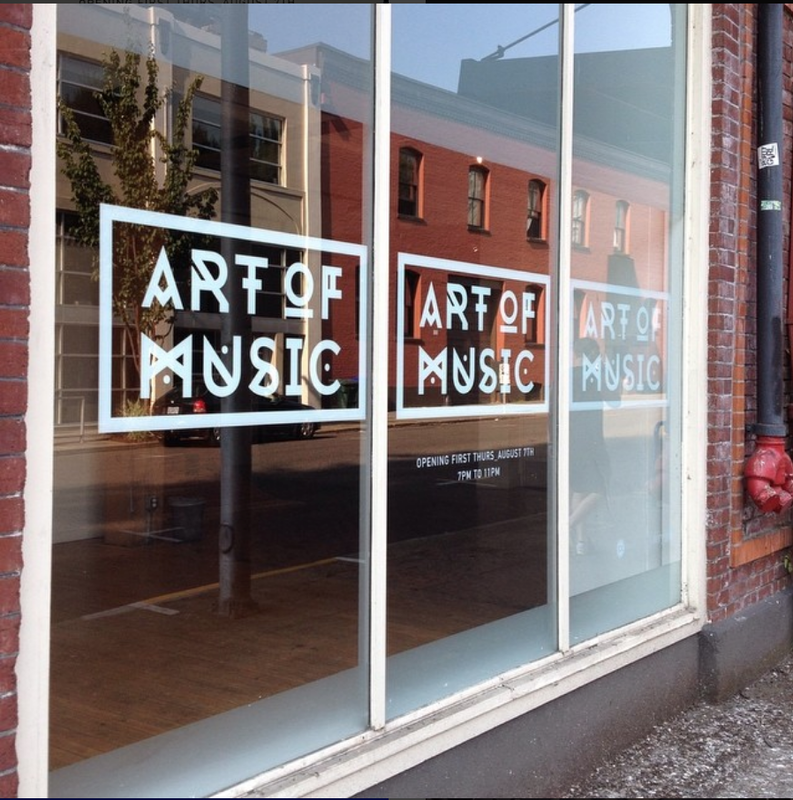 "The way we hear music is how we see art. 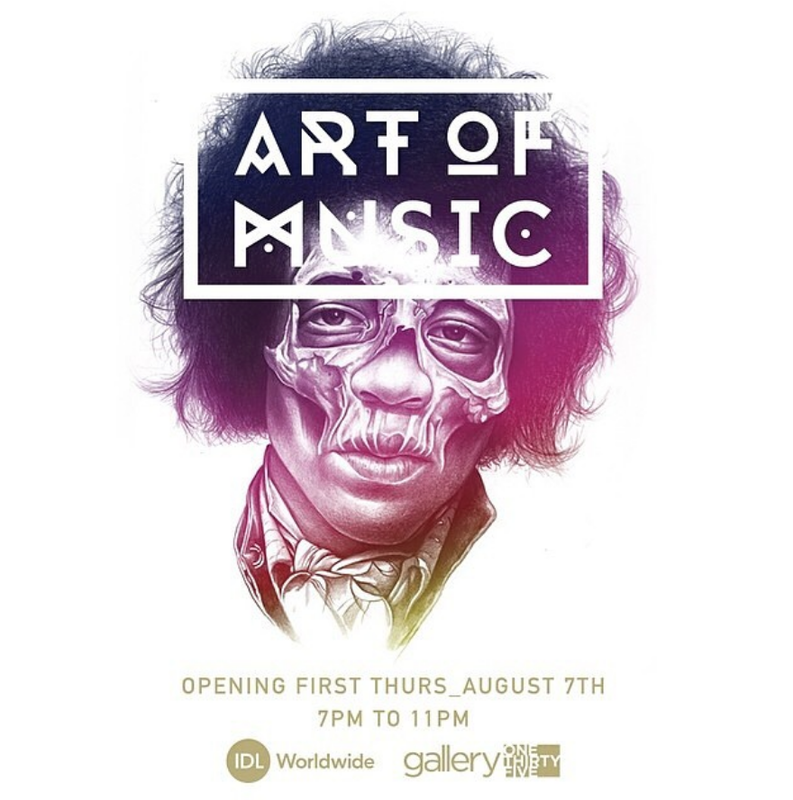 Art of Music is based around the music scene of the 1960's-1990's. 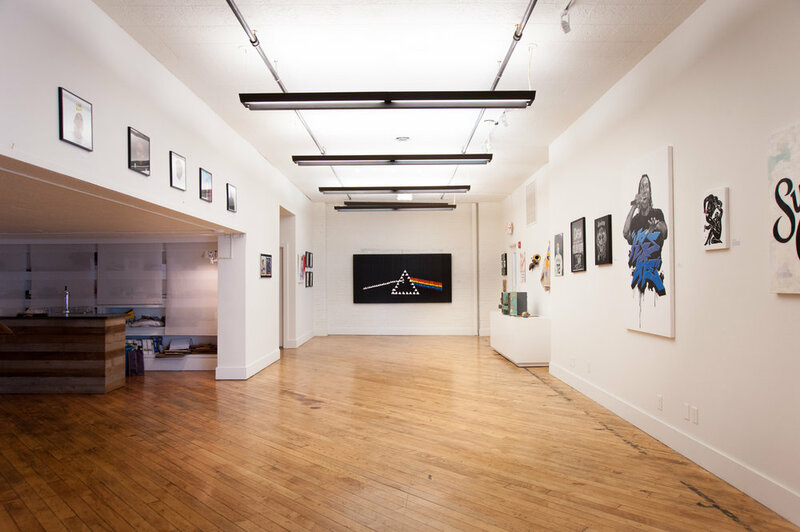 A rich period when graffiti, punk, rock, reggae, and hip hop emerged from the underground."